1-For All customers: when placing your order, please make sure the recipients name is the full name. 2-For South Korea customers: Please confirm your zip code is 5-digit zip code. 4-This price do not include any remote area extra delivery costs! 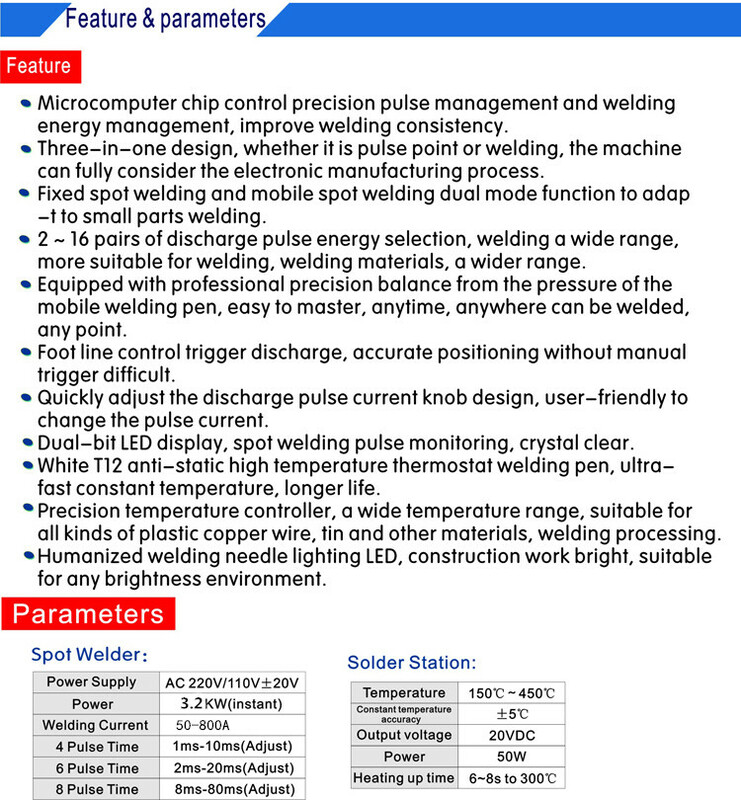 Note please:Equipment standard spot welding pen: HB-70B! Lead sheets of rechargeable battery can be welding rapidly. The production,installation,welding of lithium battery or mobile power. 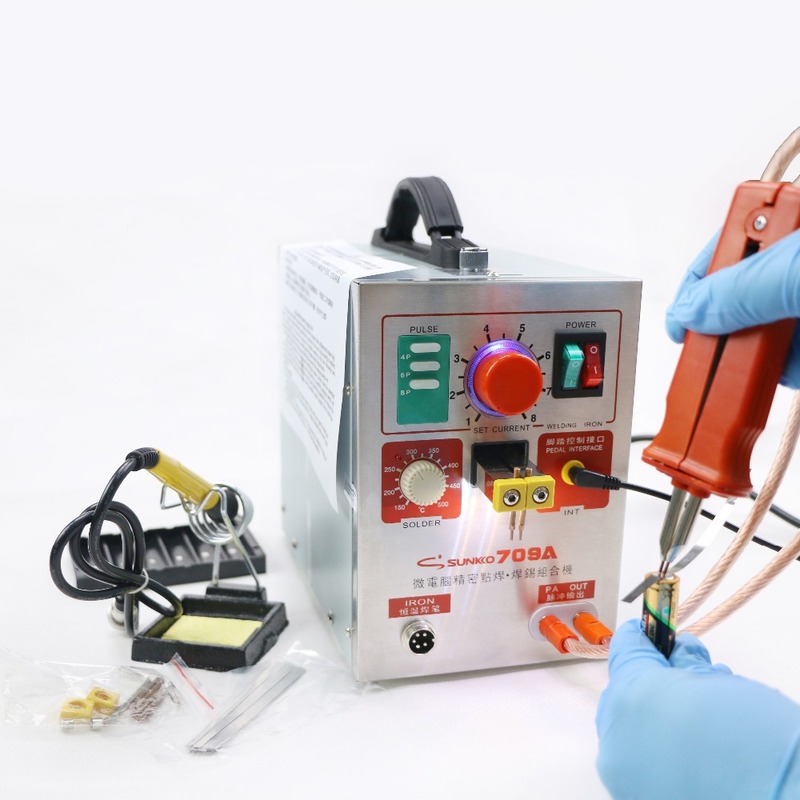 The welding of lead sheets and wires from metal parts. Note: machine head arm upgraded to like this, showing as follow picture!